The Sanctuary of the Madonna del Pianto, in the Co-Cathedral of St. Michael the Archangel, was built in 1885 as a result of a vow made thirty years ago, when the city was hit by cholera. The title of Madonna del Pianto comes from the recognition of Mary Comforter of the Afflicted: on a gilded templed altar is placed the image of the Virgin sitting solemnly on the throne with her Child. The painting of the early fifteenth century, is the work of the Venetian painter Zanino di Pietro, who declines the Marian iconography according to the late Gothic styles. 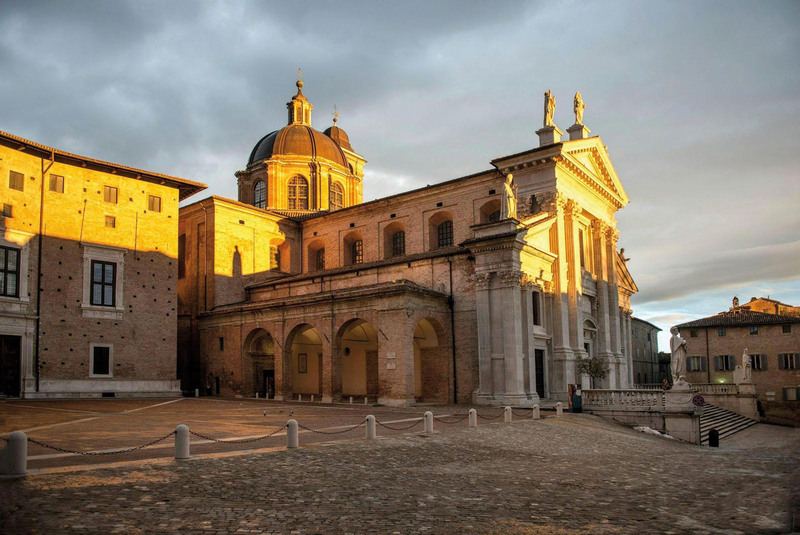 The Church of ancient origins, was deeply restored between the seventeenth and eighteenth century, acquiring the current imposing structure with three naves: the building is set up as a treasure chest of art and faith.